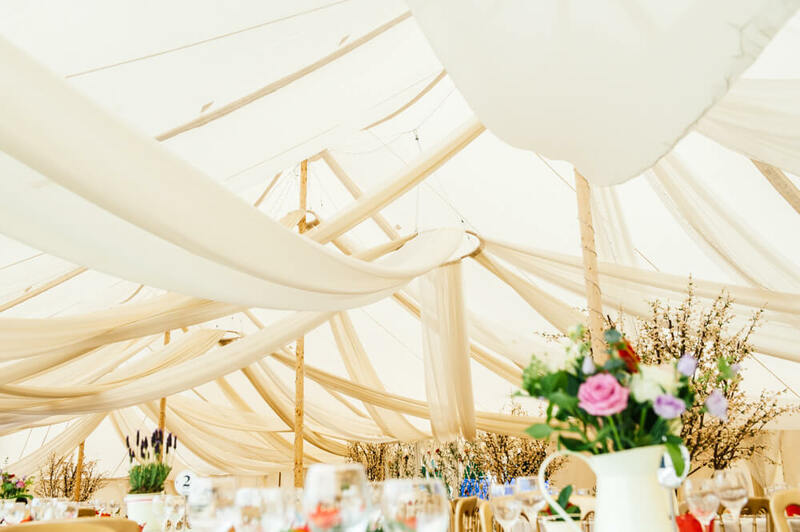 Perfecting the Art of Event Draping. It’s official: Christmas is here. 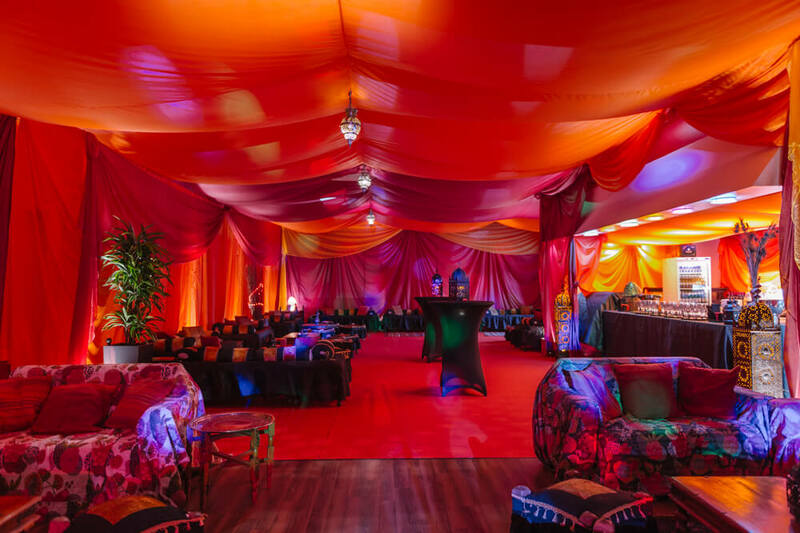 The John Lewis Christmas advert has been revealed, the tinkling and jingling of the Coca Cola van is just around the corner, and we here at The Complete Chillout Company have put the whole team through a Christmas draping event extraordinaire boot camp. 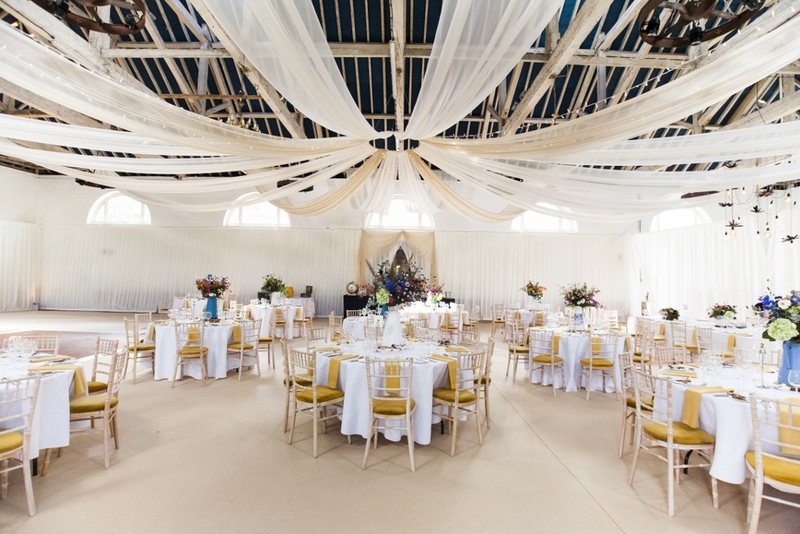 Or keep it simple with fresh white drapes in our Oyster Pearl tent. The class was led by Jeremy, who having worked with House of Hud over the past decade as Head Draper, shared his industry knowledge with the budding Drapers. 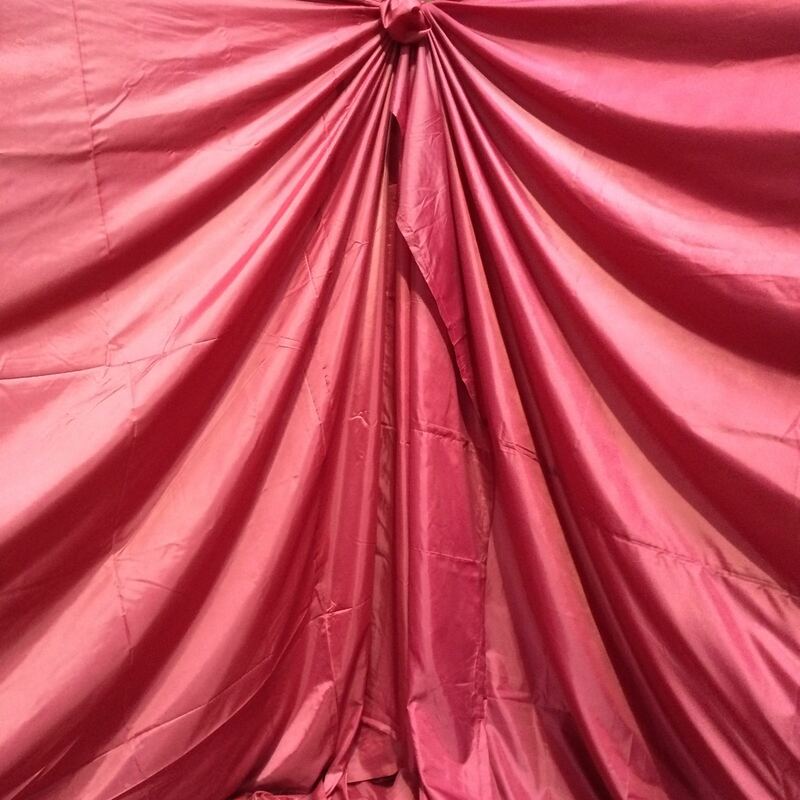 One of the first tasks covered was ‘Pleated Wall Draping’ and mastering this drape involved the ‘Bunny Ears’ – a term synonymous to the world of drapers but faces were aghast to those new to the subject. 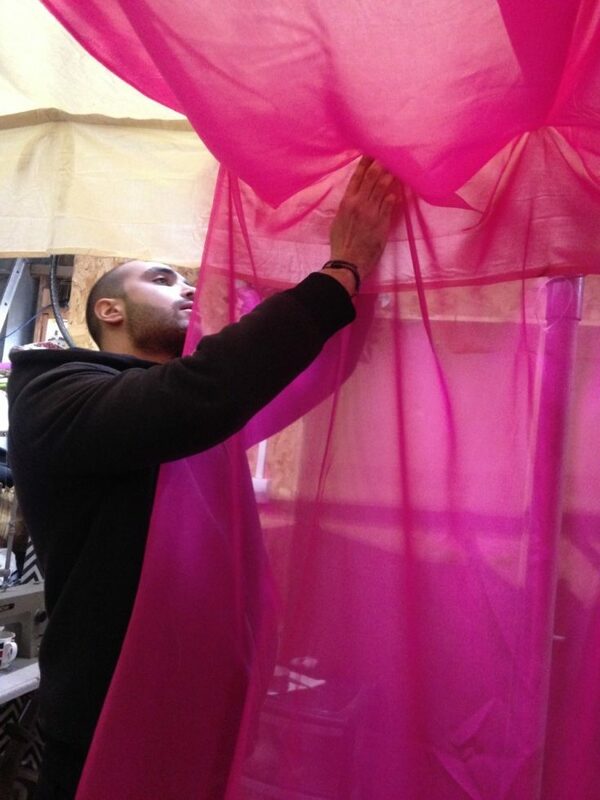 Bunny Ears, although a fiddly task, lays the foundation for securing any piece of fabric to an Arabian Tent marquee. Folding one small part of the fabric arm length, you cable tying a piece round the fabric, before bunching the fabric up to make the bunny ear, and then tying to the marquee. 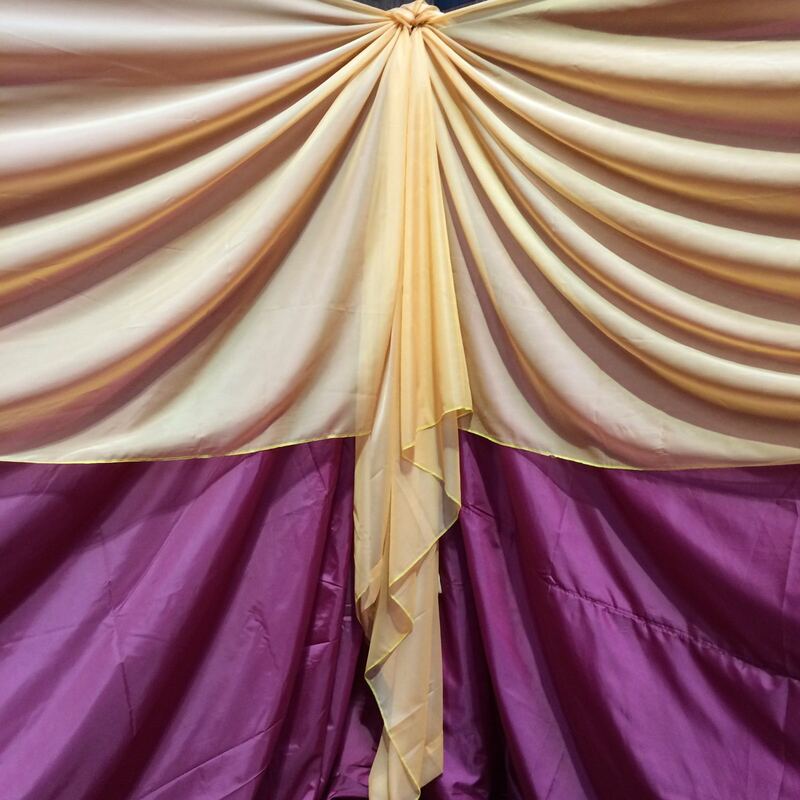 It makes for a beautiful ruching affect, developing pleats which cascade down the fabric, and was the first skill we learnt in event draping. 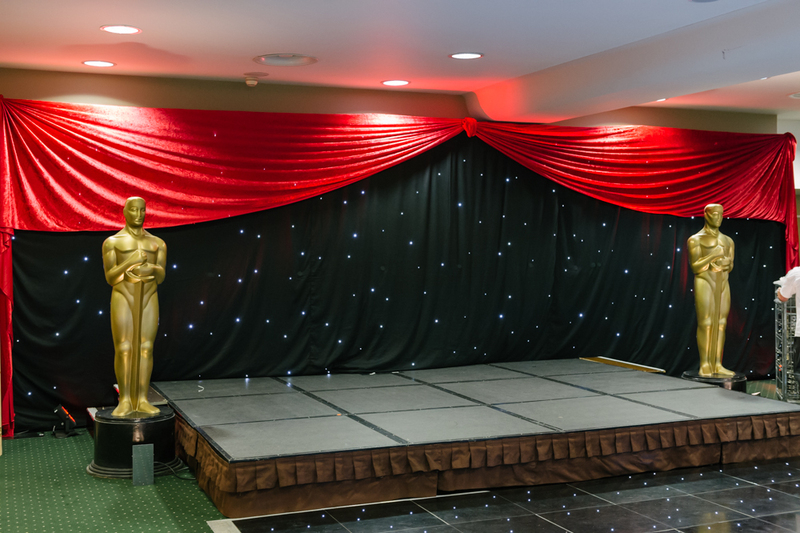 The fabric for the wall trim used is usually finer in fabric, and is used to contrast against the pleated wall draping, giving it a ‘completed’ look. 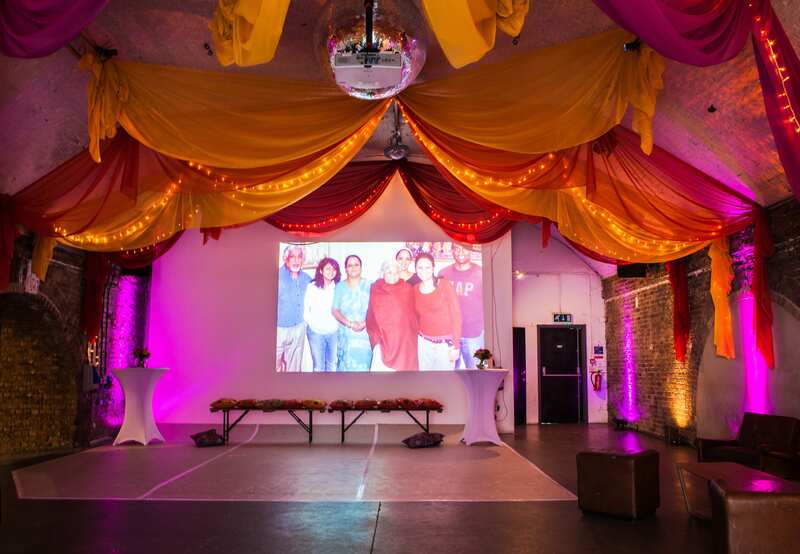 Both techniques used together are great for skimming over walls, meaning you can transform any space with our event draping. 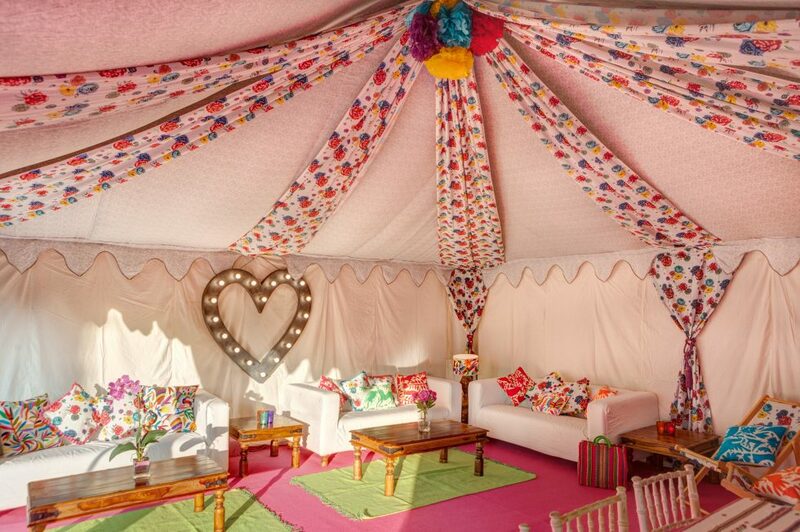 And here is some Viva La Fiesta inspiration using the Hoop Ceiling drape. 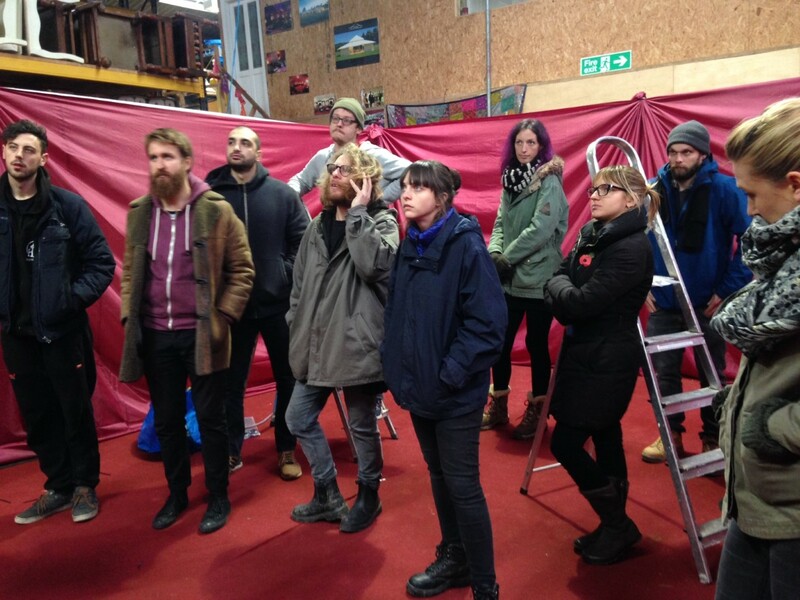 Finally, we also learnt about vertical hanging ceiling swags, also work well with high ceilings, and soften the room.